It is now May, which means that college students all over the country are beginning finals or in the last few weeks of their classes. Two short years ago I was in the same position, getting ready to finish my last semester of college and with that take my last set of finals. This brings me to today’s post. In honor of all you college kids out there, I have decided to bake some cookies and remember what it was like 2 years ago. Chocolate chip cookies are my favorite, but I decided to put a little twist on them. I love the candy bar Almond Joy. 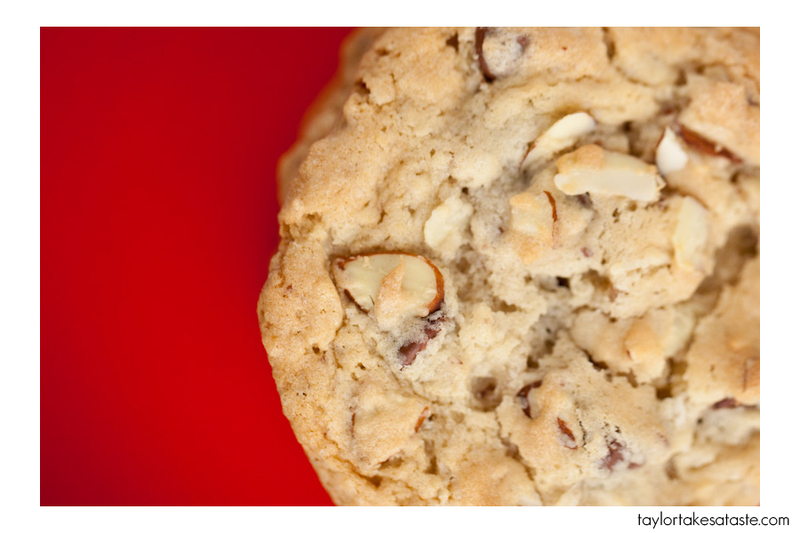 For you international readers an Almond Joy is coconut base with a whole almond on top. This is then covered in milk chocolate). 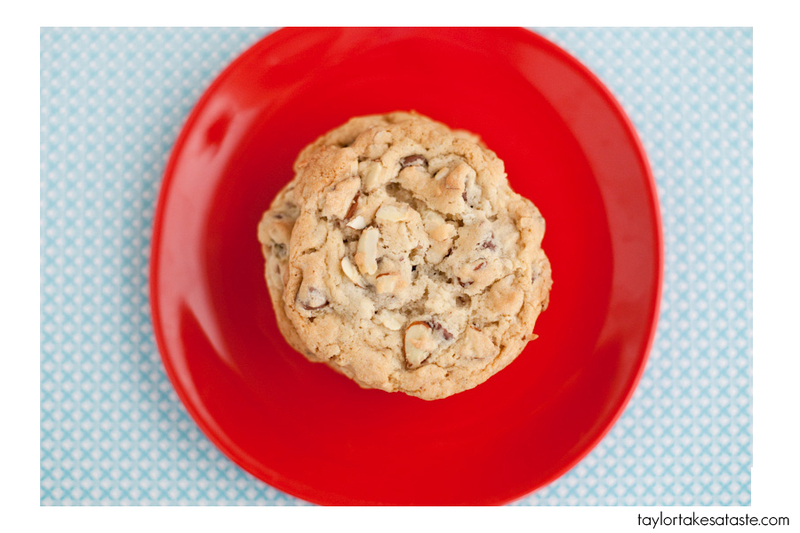 These cookies are inspired by that and include chocolate chips, coconut, and sliced almonds! 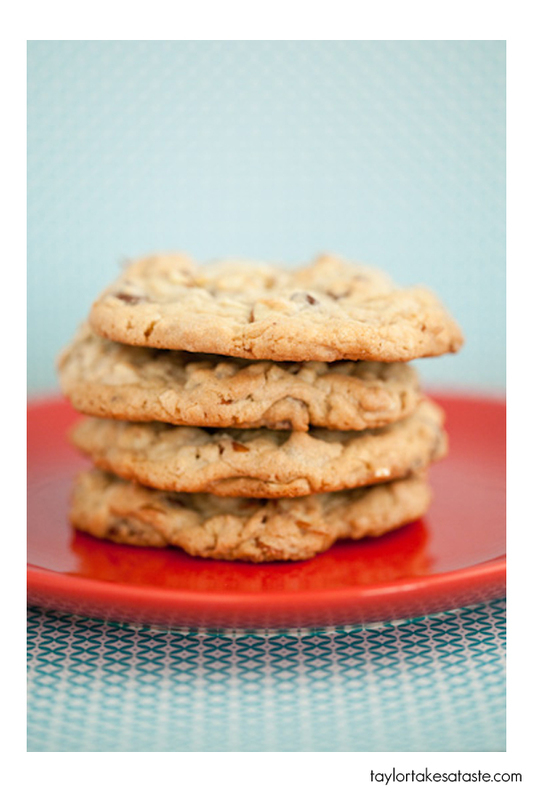 To make these, I just used the Toll House chocolate chip cookie recipe with a few changes. 2. In a bowl combine the flour, baking soda, and salt. In a mixing bowl cream the butter, brown sugar and granulated sugar until a nice creamy consistency. Add the vanilla and one egg. Mix. Add second egg. Mix. Continue mixing while gradually adding the flour. 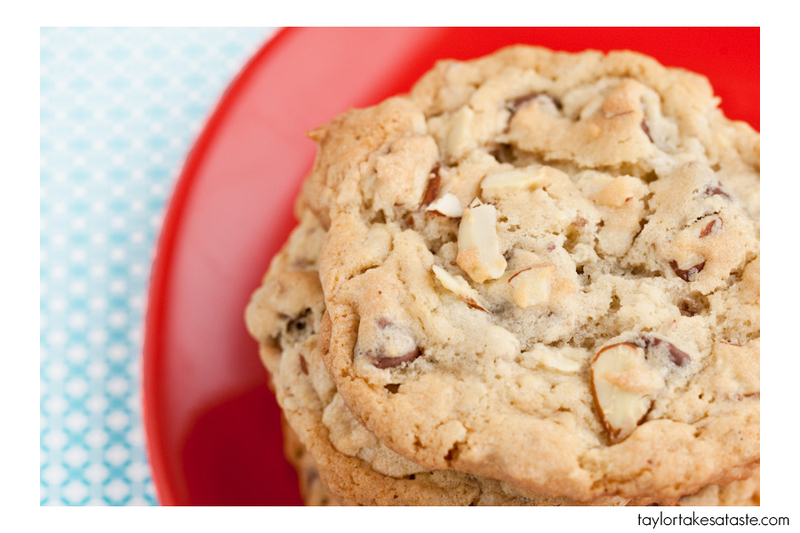 Stir in the almonds, coconut and milk chocolate chips. Share with your friends! Good luck with the studying and if you are trying to procrastinate I hope this helps. « what do you do with blackberries and blood oranges? Looks delicious I will have to make those sometime. Good post I didn’t alot of procrastinating when i was in school. I am not in college, it’s been awhile, but I am going to bake these cookies anyways:) Love them! Thanks Maria, my problem with not being in college anymore is no more room mates to eat them all! Living a long with 2 dozen cookies is not a good thing haha Thanks for the comment! as a college student browsing food websites to procrastinate, this falls close to my heart. I guess this is fate telling me to make these delicious-looking cookies! You totally caught me red handed on this! 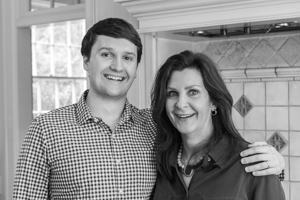 I am studying investments right now and took a quick study break to browse my very favorite website – foodgawker…. and now the situation is worse because I saw your caption and was immediately convinced that I need to make these!! (which I will.. sometime in the very near future 🙂 Thanks for the distraction… and what I’m sure will be a delicious cookie recipe! They look delicious! Ooooo…I love Almond Joys! Yum! Your photos are lovely, too! I am procrastinating as we speak! 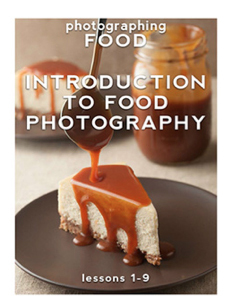 On the verge of graduation, I feel that it is much more important to look at foodgawker than study up on anything.